Brookdale Pinnacle, Grove City, Ohio on August 29, 2018. 1985 until his retirement in 1993. Shrine, a position he held for 11 years. Person of the year in 2009. Maurice will be lovingly remembered by his two daughters, Cinthia Core of Bokeelia, FI and Sharin Adkins (Jay) of Orient, OH and one son David Core of Columbus, OH. Also survived by six grandchildren, Shannon Rowley-Suver (Jared), Christin Rowley, Sheridan Yamanaka (Tsuyoshi), Sean Rowley, Troy Adkins III, Elizabeth Winterhoff (Chris) and two great grandchildren, Tristan Rowley and Gabbi Wagner. Carole J. Core, wife (deceased). OH 43068 in lieu of flowers. staff and employees for their concern, care and kindness. 2018 at 10:30am. 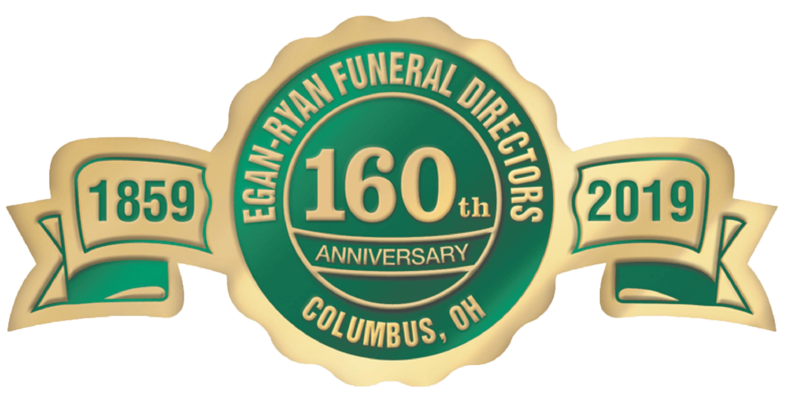 Arrangements by Egan-Ryan Funeral Home.